A permanent, protectivesatin finish with anon-yellowing, moisture-resistant,and smudge-proofformulation. Protectsart, crafts, and valuables.Dries clear in minutes.11 oz. can. A low molecular weight varnish with the same color saturation andappearance of dammar, but won't yellow. Contains UV light absorbersand stabilizers. Protects against fading, dirt, moisture, and discoloration.Colors appear saturated, and even acrylic paintings look more like oil. EZTouch 360 dial adjusts to spray horizontally, vertically, or any angle fora perfect finish. Varnish can be removed for conservation with mineralspirits. Alternating layers of gloss and matte varnish will create a semiglossor satin final finish. Use on oil, alkyd, and acrylic paints. 11 oz. can. One of the most workable fixatives developed. Provides total protection for oils, acrylics,or watercolors. Can be used safely as a retouching varnish. Will not discolor with ageand can be removed easily. 11 oz. can. That would be one of the best tools for math that I have found. 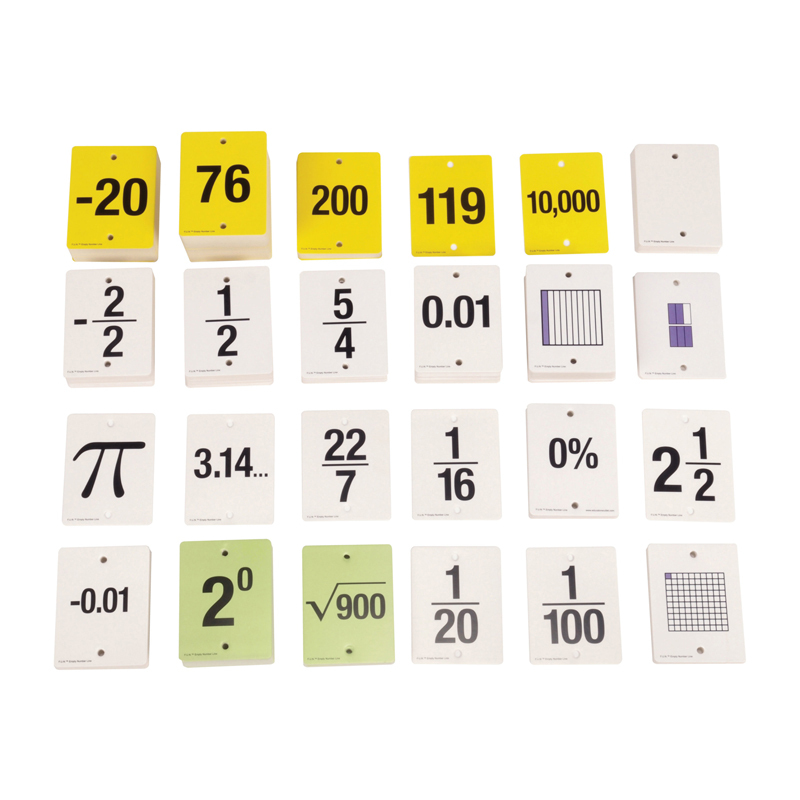 Works great with upper Montessori math manipulatives.